HRM is a leader in delivering a world-class hospitality education. Our degree program is student-focused, future-driven, and charts a course that can take our students well beyond the hospitality industry. The curriculum required for the hotel and restaurant management major combines management courses, professional training, and liberal arts studies. Hospitality in general is the fastest growing industry in the world and the largest service industry in Arizona. Its umbrella includes: hotels and resorts, full-service restaurants, casinos, institutional food service, bar and nightclubs, contract food service, airlines, car rental, city and country clubs, outdoor recreation, meeting planners, event management, theme parks, RV parks and campgrounds, travel agencies, and tour companies. Over thirty hospitality recruiters visit our campus each year. Our stakeholders appreciate the competencies our seniors demonstrate—technical skills, people skills, and an understanding of the service component. 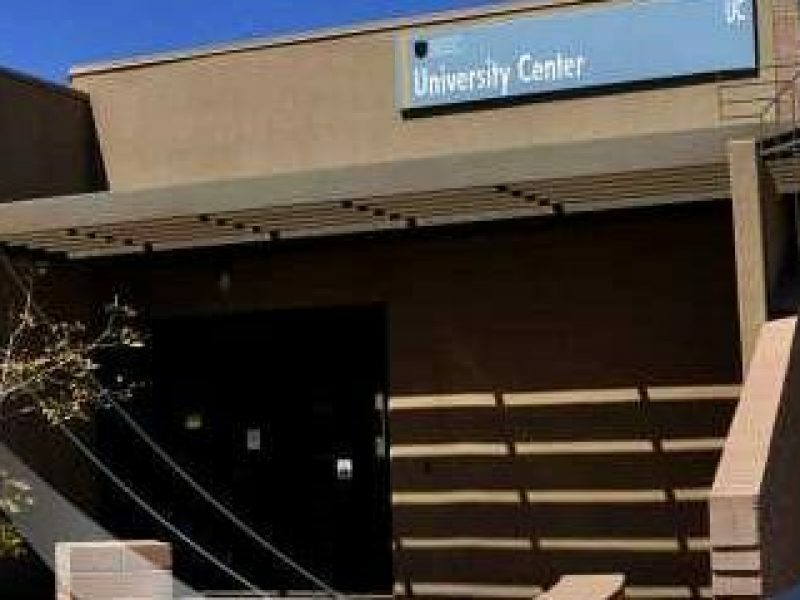 The school has partnership programs at Scottsdale and Pima Community Colleges that enable students to complete their degree in either one of these locations or begin work there and transfer to the Flagstaff campus for their junior and senior years. If you like learning via the Web, the school makes it easy to complete a course, certificate, or degree online from wherever you call home. Prepare yourself to engage in the global professional marketplace of the future. 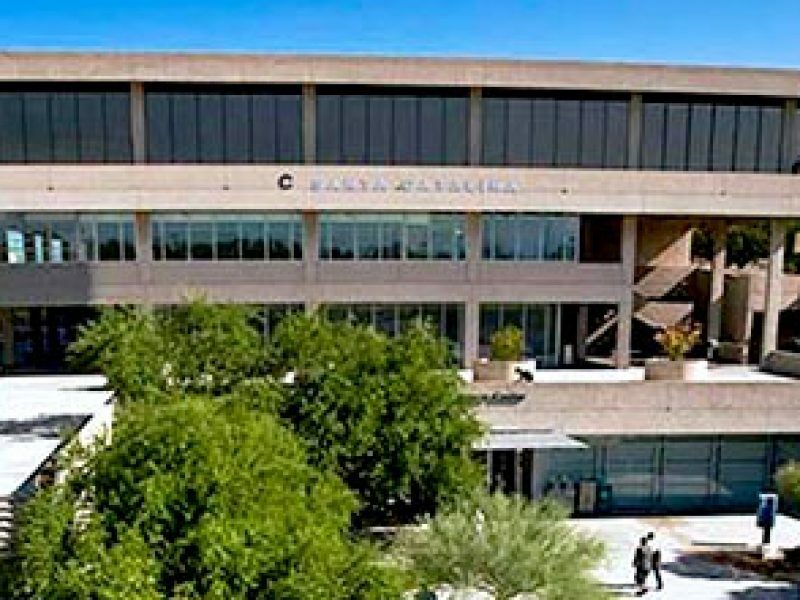 The Global Business Program (GBP) is an ambitious, innovative dual-degree curricular track that internationalizes your studies in any business or hospitality profession by adding intensive language study, immersion in our community of international scholars, and a variety of other global curricula and activities. Studies in language and culture are integrated with students’ regular studies in their business or hospitality majors, following a set of carefully crafted degree progress plans. After preparing on campus for three years, GBP students spend a year abroad, consolidating their language and professional skills with a semester of study at one of our international partner institutions, followed by a professional internship with one of our internship partners in Europe, Latin America, China, or Japan. With their language studies completed, GBP students then spend their final year back on campus, finishing the capstone year of their business or hospitality degrees.